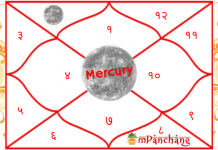 Mars in 2nd House – How It Affects You? 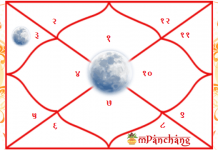 Presence of Mars in the 2nd house of the kundli is a common phenomenon as there are numerous natives which are born with such a planetary arrangement. As the 2nd house is all about the speech, food habits, family and money related matters so it is termed to be an interesting planetary combination. Mars develops the enthusiasm, zeal, excitement, and energy to do any work. And when the planet has its positioning in the second house then it affects the energy of the native in respect with all the aspects of the second house such as money, food, speech, and family. When the power and energy of Mars are in the 2nd house then the natives are likely to participate in debates and discussions. They tend to get angry on small matters and therefore indulge in having heated discussions with others on trivial issues. Similarly, with the presence of Mars, the individuals are likely to be extremely foodie. And if it is malefic, then it can lead to obesity and can have several other negative effects on the health too. 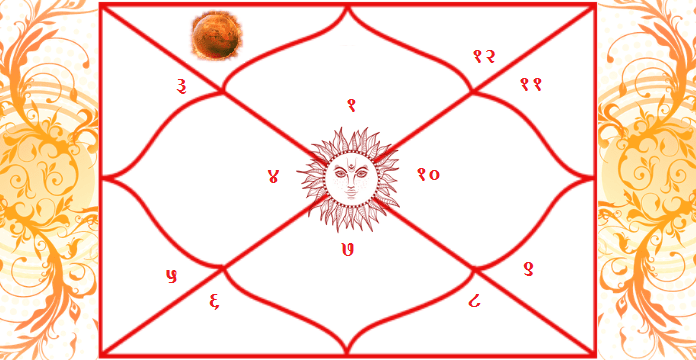 Mars in the second house of career, offers the potential to the natives to earn well from whatever professions they are in. However, because of the un-channelized energy Mars put in the lives of the individuals, they are unable to save money and are quite spendthrift. These individuals are most likely to do their own business and with that only they can earn a lot of wealth. Such people must avoid handling or taking care of the finances as they can fail to keep it safe and secure. When planet Mars is present in the 2nd house of the male natives then it strongly connects the natives with money and possessions. The benefic aspects of the planet help in acquiring huge wealth whereas the malefic effect of Mars can put the native in lot of debt. If Mars is in the 2nd house of the female natives then it makes them highly organized and efficient in whatever they do. It enhances the flow of money and at the same time create chances for huge monetary losses. When Mars is placed in the second house then it is likely that the native would be quarrelsome in nature. Such people might face several issues such as a defect in the speech, impatient, indulge in gambling, separation from family and even divorce. It also makes the natives aggressive and inflexible towards others. 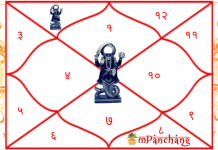 The positioning of Mars in the horoscope can also create trouble related to money matters and health. The natives should donate red clothes, copper and red sandalwood powder for reducing the negative aspects of Mars. Visit How Mars in 1st House of Kundali Affects Our Life?